We all know money doesn't grow on trees! 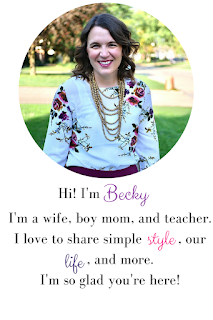 Being a two teacher family and having three kiddos (two of which are in daycare), we're always looking for ways to save money. I'm also a very busy person, so I don't have time to go to different stores or always shop the sale fliers. 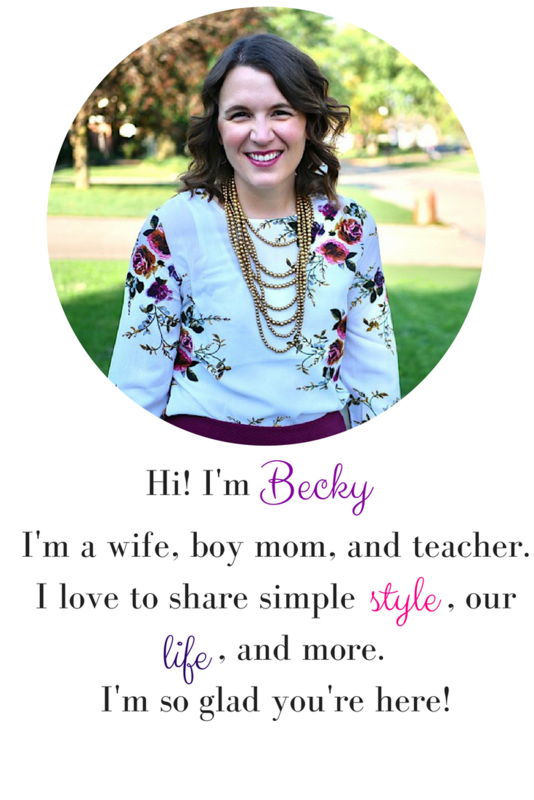 I've had to look for other ways to save without a lot of fuss, so today I'm sharing four easy ways with you. Always go to the store with a list. I've learned that going to the store with a list really helps me stay focused on what I need to buy. If it's not on the list, it doesn't go in the cart. 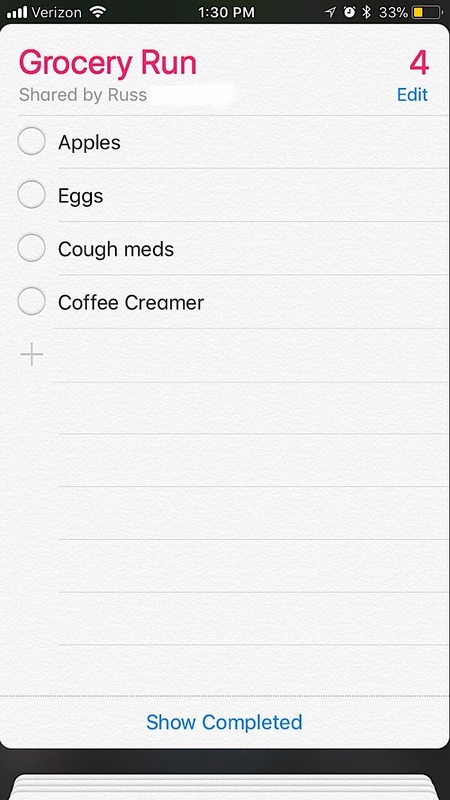 Sometimes it is an actual paper list, because I love a good paper list, but I also use the notes and reminders apps on my phone, too. Russ and I have a share reminders list for a couple stores on our phones so we can add to it, then we both know what we need if we go to the store without the other person. 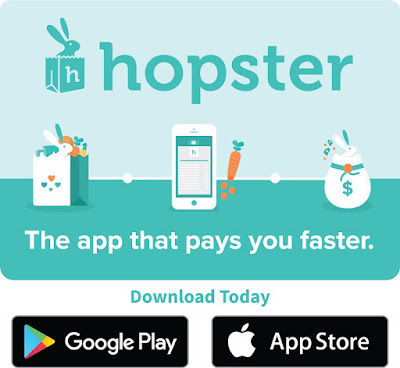 Besides a list, I check the Hopster Mobile Rebates app when I go to the store, too. 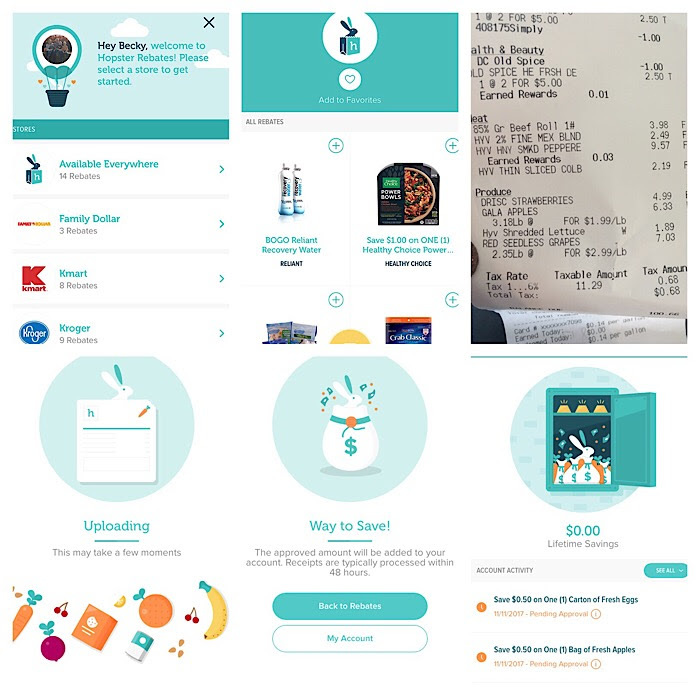 Or sometimes if I know we just need, something like cereal, I'll check the app to see if something that would work for our family is available with a rebate. Using Hopster is so easy! 1. Choose your rebates from lots of different brands and items. 2. Shop at any store. 3. 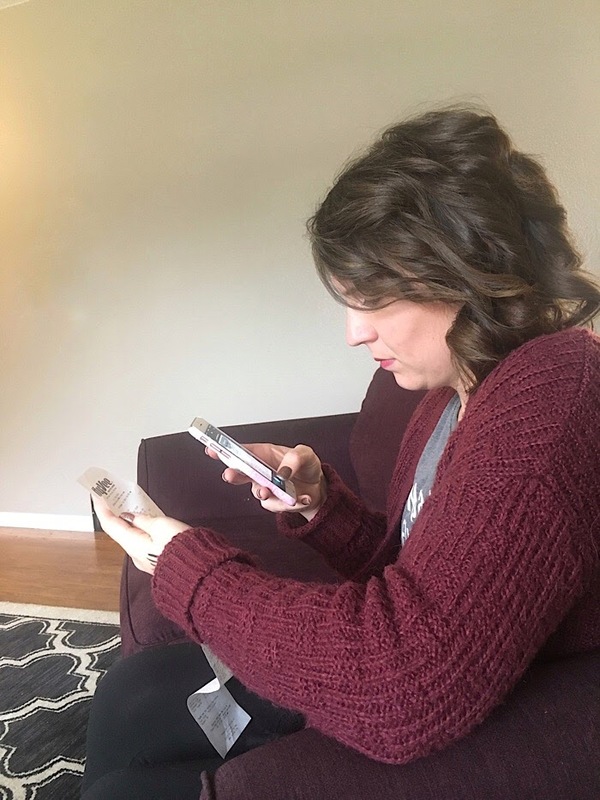 Take a picture of your receipt showing the item you purchased. 4. Rebates will be redeemed and credited to your PayPal account as soon as they're validated. You don't have to get to a certain dollar amount to cash out! Rebates go straight to PayPal no matter how much they are! You can download the app on iTunes or Google Play! Those little expenses can add up quick if you don't realize it. I've gotten in bad habits in the past of $20 here, $10 there and it truly adds up! We have a spreadsheet (which I can also access on my phone) where we track our expenses each month and this has truly curbed my spending. Knowing everything had to fit somewhere in our budget really makes me think before I buy those little things. The spread sheet is easily accessible and is categorized by type of purchase. AND, I can add some money back into our budget with my rebates from Hopster! Give yourself a little fun money! Everyone deserves a little unquestioned spending. We budget in some fun money each month that goes to whatever we want, no questions asked. Knowing that I have that little me money every month makes sticking to a budget easier. Deciding what to spend my money on is an adventure! And an extra perk if I can stretch the money further by finding a discount on Hopster! What are some of your money saving tips while shopping?